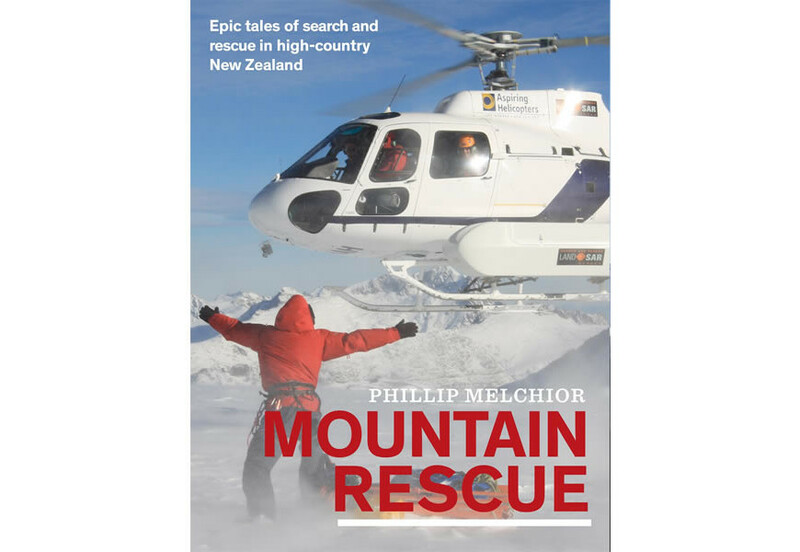 Mountain Rescue is written by Phil Melchior, a member of the Wanaka Search and Rescue team and can be purchased online. Thrilling tales of search and rescue in high-country New Zealand. Ill-equipped, underprepared, suffering from summit fever or just plain unlucky, a handful of climbers every year fall victim to New Zealand’s Southern Alps. Most will be able to look back, learn from their experiences, and think they’ve had a fortunate escape. Others won’t be so lucky. This book tells the stories behind some of New Zealand’s most dramatic search and rescue operations in the Southern Alps and their foothills. Some are triumphs, others tragedies, but all reveal the skill and heroism of our volunteers — the ones who show up when good days in the mountains go horribly wrong.